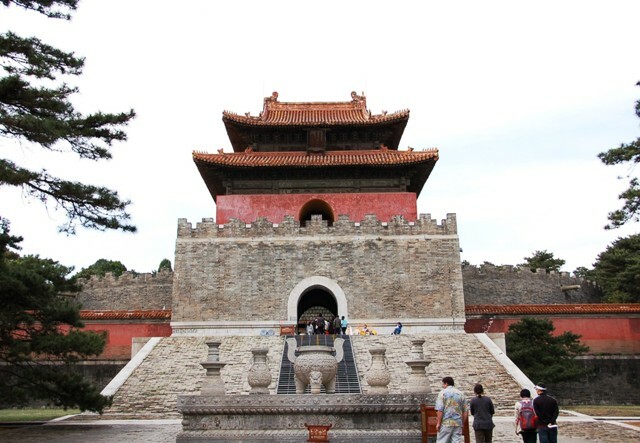 What are the Eastern Qing Tombs (Qing Dongling)? 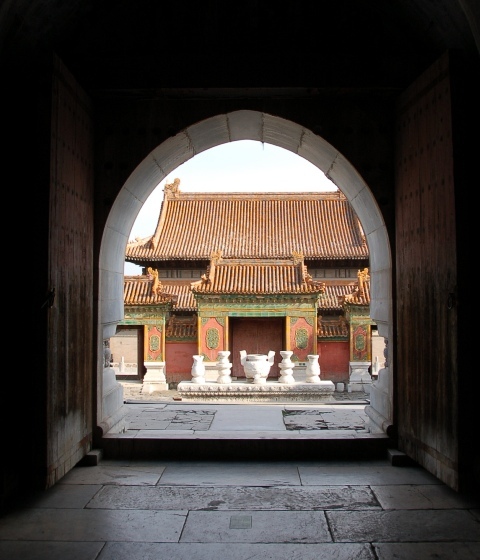 The Eastern Qing Tombs are touted as the most complete and best preserved of China’s emperor mausoleums. They are also excellent examples of Fengshui — of which I do not pretend to understand fully — but we’re told that each tomb is oriented in relation to the mountains, water supplies, etc. 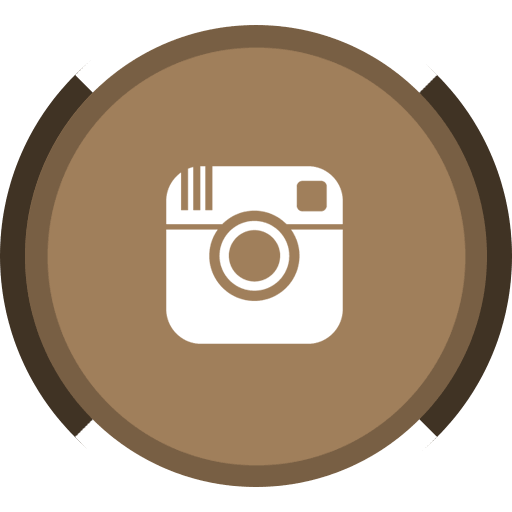 with architectural elements paying homage to these principles. 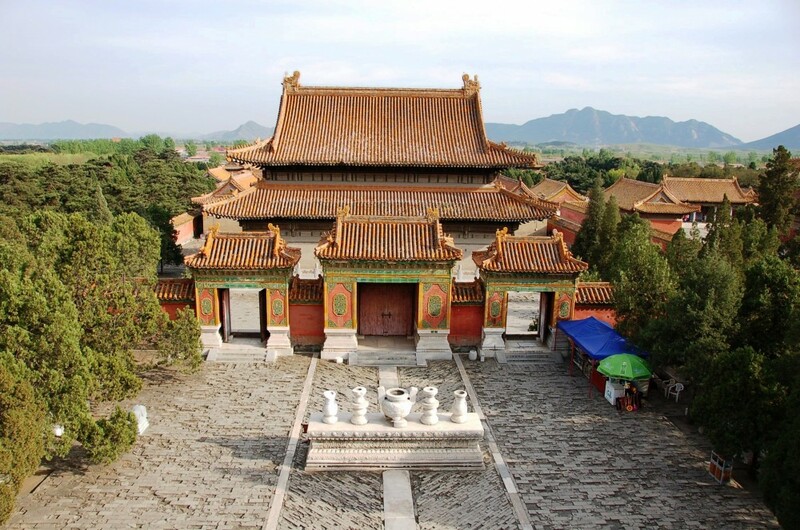 Upon arrival, the Eastern Qing Tombs complex seems almost like an abandoned city, with the ancient ritual roads curling from mausoleum site to mausoleum site, interspersed with statues of elephants and soldiers and dragons. In fact, the complex is so spread out that transport is more or less required to see the tombs in an afternoon. The ticket price includes a shuttle trolley, but if you arrive in a private car, modern roads parallel the preserved, ancient paths so that you can go from tomb to tomb with ease. And speaking of tombs, these guys know how to do it. 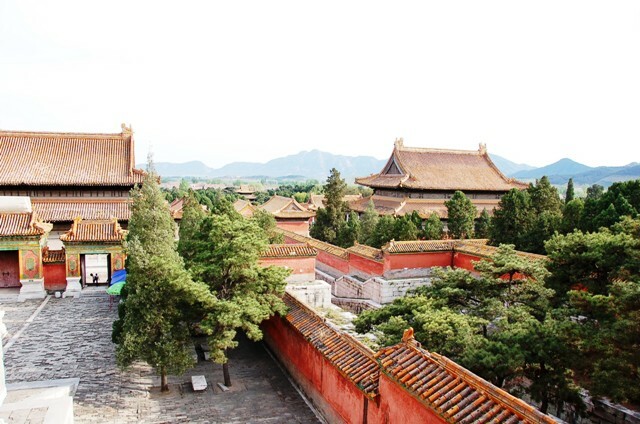 Each emperor (and in one case here, a dowager empress) has a veritable complex, akin to a miniature Forbidden City, including outdoor areas for spirits, guard houses, palaces, “offering kitchens” and more. And yes, they’ve got a tomb, too. Qing Dongling features the tomb sights of five Qing Dynasty emperors, but we only saw the tombs of two: Emperor Qianglong, labeled as “Yu Ling” on the ticket. (“Ling means tomb while I presume “Yu” is another name for Qianglong) and Empress Dowager CiXi, also identified as “Ding Dong Ling” — thank goodness for our Chinese friends who were with us to explain! Interestingly, Qianglong was one of the longest rulers of China, having ruled for 60 years from 1736 to 1796, and was a contemporary of George Washington (although I can not find information as to whether the two might have ever met). In fact, they died the same year. 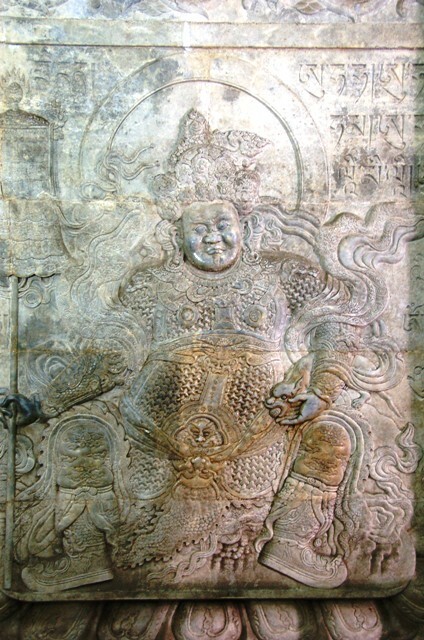 Qianglong was also a devout Buddhist, and his tomb, the most ornate of the collection here, is covered with reliefs and scripts depicting various Buddhist motifs. Photos were disallowed once inside the tomb, so this covert shot will have to do! The Empress Dowager Cixi’s tomb was less ornate — possibly, as our friends pointed out, because by the time of her rule, the Qing dynasty was running out of money. Empress Dowager Cixi , also known as “The Last Empress,” ruled during the twilight of the Qing Dynasty (late 1800’s) and her legacy is a mixed bag to say the least. 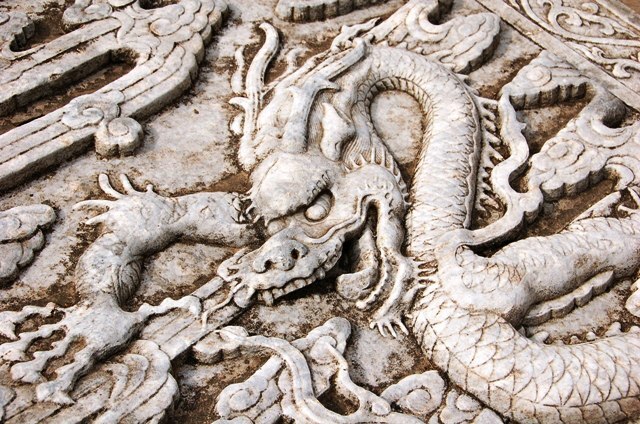 For example, in preparation for her 60th birthday, the government funds set aside for national defense were used instead to restore the Summer Palace in Beijing. While Cixi was busy with these preparations in 1894, her country was invaded by Japan. No thanks to Cixi, the Qing Navy was defeated in 1895 and Taiwan ceded to their enemy. 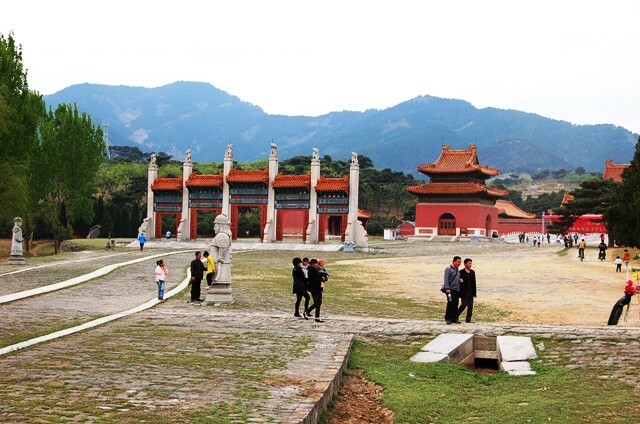 While Cixi’s tomb may not be as lavish as her predecessors, her mausoleum grounds are perhaps the most beautiful of all here. But the real draw is simply learning more about the dowager herself. Cixi actually started out as a concubine for the Emperor Xianfeng when, at age sixteen, she was brought to the Forbidden City. She soon beguiled the emperor with her singing voice, bore him a son, and when the Emperor Xianfeng passed away in 1861, her then-five-year-old inherited the throne while Cixi established herself as Empress Dowager. When her son took the throne at age 17, he only ruled for two years before passing away. Accounts disagree as to the hows and whats and whys, but Cixi regained her position as Empress Dowager … even though her deceased son’s concubine was pregnant at the time.